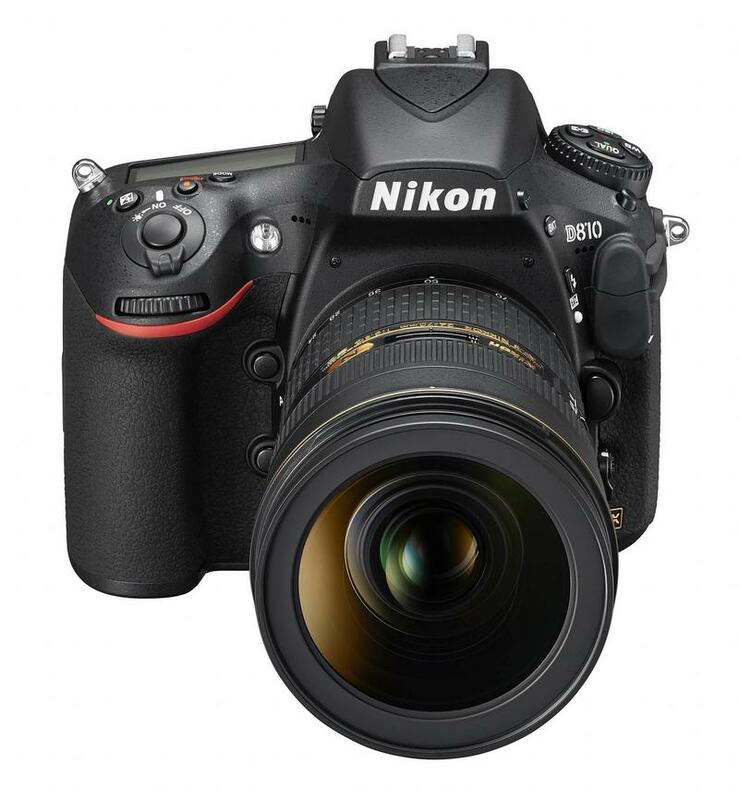 One of Nikon’s most famous big boy cameras, the D800, is finally getting a successor next month. 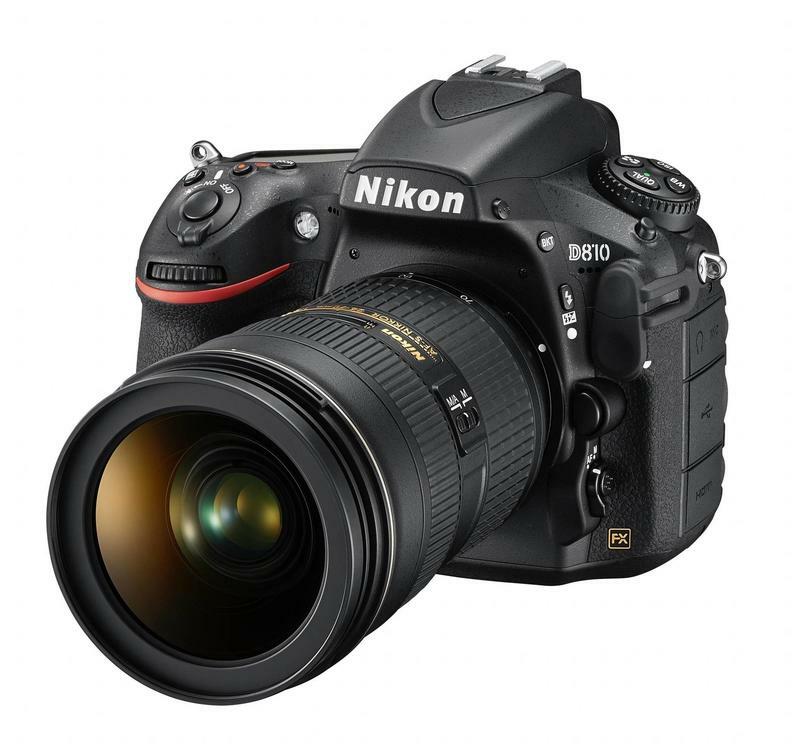 The much-anticipated (and oft-rumored) DSLR is set to deliver the best-ever experience in the Nikon lineup, bringing some of the features that made the D800 such a popular camera while improving in other areas as well. For all you photogs out there, Nikon might just be setting a new benchmark. 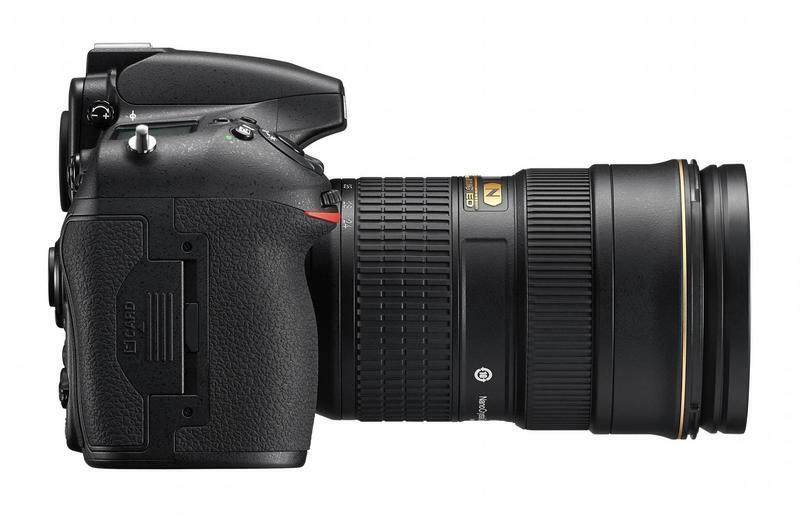 With a build and body structure nearly identical to the D800, Nikon’s new D810 features a brand new 36.3-megapixel full-frame FX-format sensor that doesn’t have an optical low pass filter (OLPF). That means better image quality and an incredible dynamic range—and even sharper videos, too. The D810 is also bolstered by an EXSPEED 4 image processing engine, so you can expect the fastest possible experience—about 30-percent faster than the D800. And with the new engine, the D810 will be able to bust out 5fps in full resolution, which should really appeal to the sports/nature photographer. I spoke with Nikon briefly about the D810 before today’s announcement, and the company seemed immensely confident about its new camera. “Once a user experiences the intense level of fine detail they are able to render using the immersive resolution of the D810, it will be hard to imagine a project without it,” said Nikon’s Masahiro Horie. 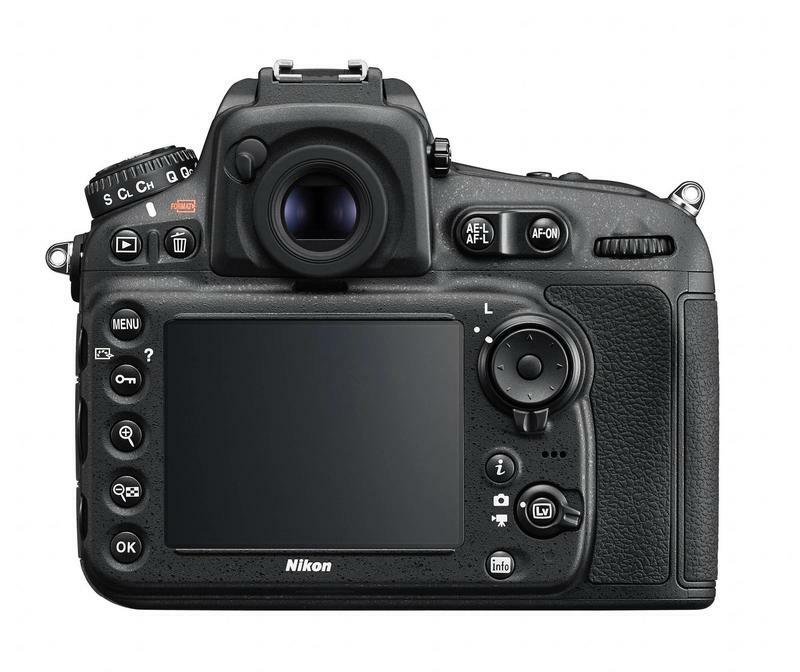 In addition to a more refined 36.3-megapixel sensor, the D810 also features 15 cross-type AF sensor for the most accurate auto-focus, and also works with Nikon’s Advanced Scene Recognition System for accurate face detection. Nikon really emphasized how quick and responsive the D810 is with the EXSPEED 4 engine, and it won’t just mean a faster experience, but one that’s more energy efficient, too. SRAW file sizes are now smaller, there’s an ISO range of 64-12800, and there’s a highlight weighted metering for concert shooting, with flat picture control for video shooters. That means a flatter tonal response, with room for more dynamic range. In the LCD, Nikon has also added white pixel to RGBW, so the color balance is totally adjustable, and the company also talked about a clarity adjustment editing options that promises to affect mid-tone contrast without adjusting shadow and highlights. 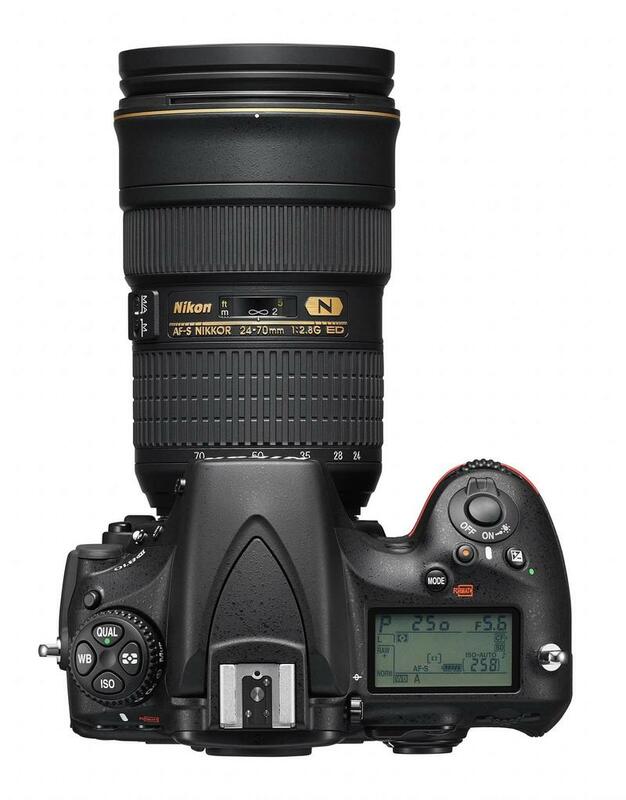 Nikon also said the engineers really paid attention to vibration inside the D810, with a new sequencer and mirror balancer; the electronic front curtain can now act as an electronic front shutter when using live view, too, giving photographers the flexibility to attain exact sharpness when shooting slow-shutter landscapes or time lapses at night. Other features of the D810 include a power aperture feature, a built-in stereo mic, and a new button on the back that allows users to change movies settings while in live view. 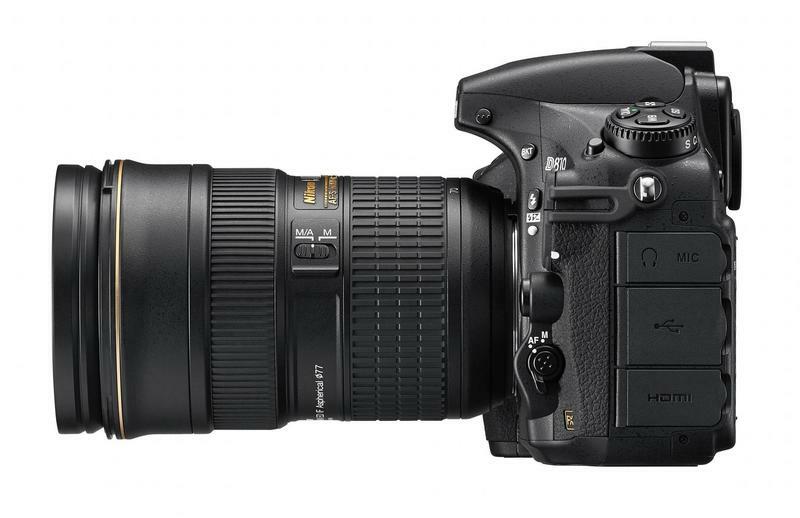 Additionally, Nikon is also releasing a new software suite, called Nikon Capture NX-D, for processing and adjusting RAW images captured with the company’s cameras. 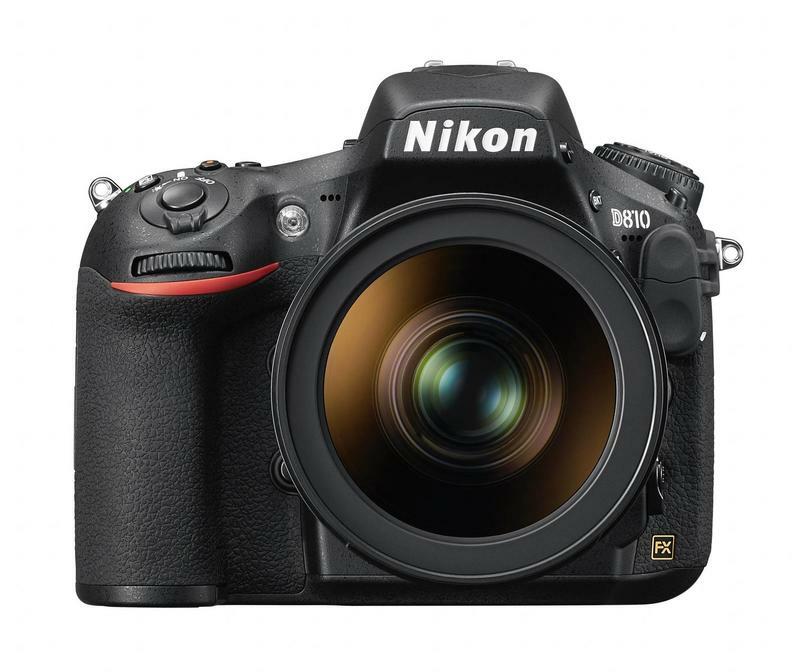 The Nikon D810 is scheduled to hit during the latter half of July for a starting price of $3,299.95, while the software suite will be available in the same month for no additional cost. When the camera launches, Nikon will also offer two kits designed specifically for film enthusiasts, both of which comes with an array of lenses and other accessories.